Located in Mossel Bay in the middle of the breathtaking Garden Route. 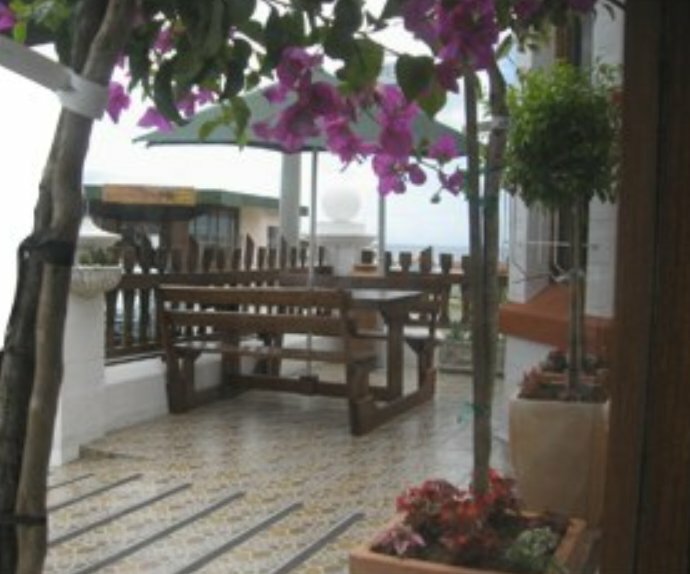 Jannie en Lynette Van Zyl wants to give you a warm welcome to their B & B.The house is situated near the Point, the harbor, only a walking distance away from the town, beaches and the spectacular restaurants. Site seeing like the Post Office Tree, other museums and aquarium, historical buildings and the sea of course.